PHOTOS: First look at the new Star Wars Darth Maul comic! If there’s one Star Wars baddie who didn’t get a fair shot (well, until the Clone Wars series), it’s Darth Maul. In Episode One, it just seemed like there was such a cool character there waiting to break free, but George Lucas’ inability to write a functional screenplay had other plans. 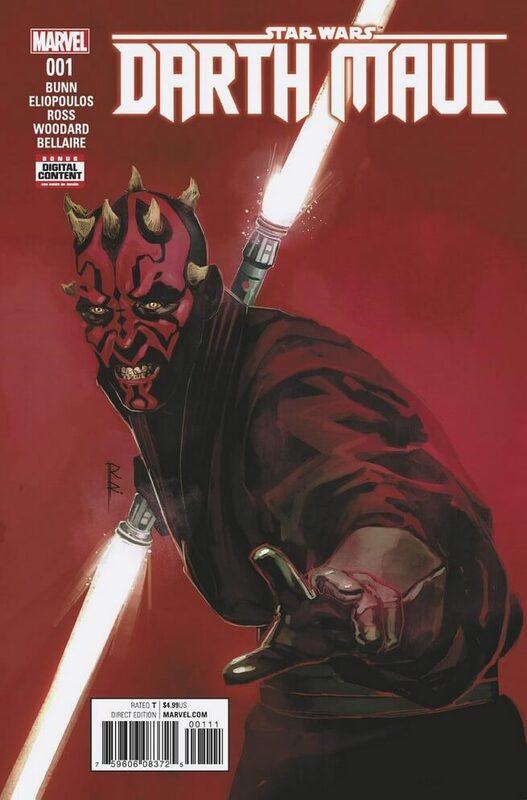 Now, with the return of Maul in many different mediums, it’s about time we get a proper Darth Maul comic.